When people come to Key West Florida, one of the biggest things that people love to do is go fishing. 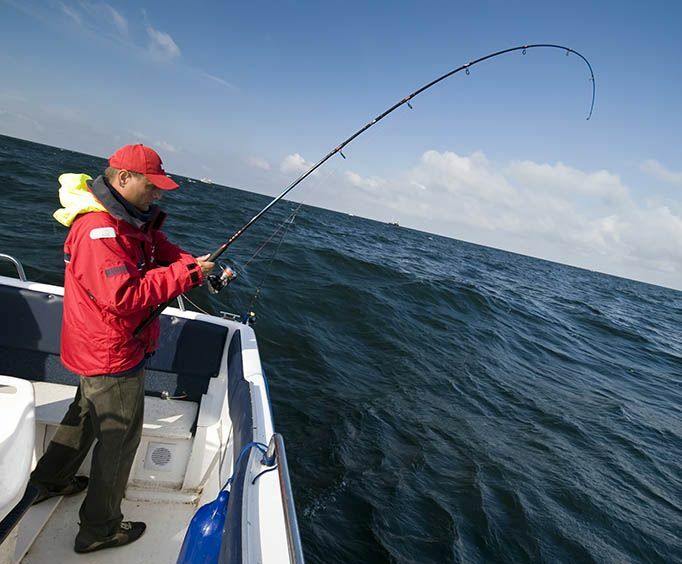 Now when people go on a fishing charter they will have the opportunity to catch all types of fish and their Captain will take them to where the fish have been known to bite or where they are biting, and that is the whole point to fishing. Now on the half day snapper fishing charter the passengers will be out on the water for four hours and they will be fishing for a fish called the yellow tail snapper fish. Now the Captain will use chum to attract the fish so they bite and the funny thing about this fish is that they are easier to catch in dirty water. 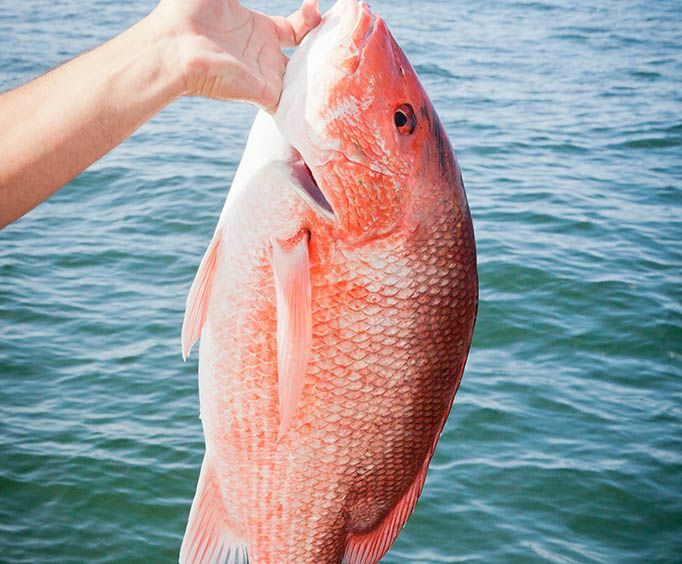 Now what most people do not know about the snapper is that they are pretty smart fish and they will usually avoid the hook. Now snapper fish are funny fish because a lot of other fish will eat the snapper fish and by luck some passengers may catch other fish beside the snapper. Some of the other fish that they may catch will include small sharks, groupers, or even a barracuda. Now this a great charter because passengers should catch something. Fishing is something that can be relaxing and a great way to unwind. Going out on a snapper fishing is a way to escape the grind and hustle of day to day living, and gives families to bind. 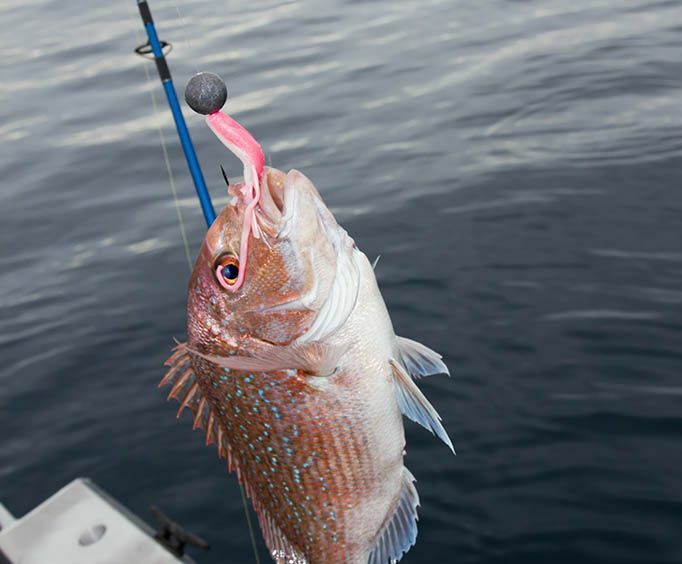 If you're fishing for the yellowtail snapper on the reef it won't be long before one of your prized catch is seized by a "toothy critter" from the deep. These huge shoals of yellowtails attract plenty of predators and you're very likely to hook a barracuda, kingfish, grouper or even a small shark whilst reeling in a yellowtail. It all adds to the excitement of the day and anybody that succeeds in landing one of these marauders will surely win the angler of the day award. Yellowtail are best caught on hook and line using lots of chum. The clarity of the water makes a huge difference in whether or not there will be a yield of fish caught. "Dirty" water, or water that has a lot of particulate matter suspended in it, is a sought after condition for Key West fishing for yellowtail. The dirtier the better. We're not talking pollution here. Clarity of the water, or visibility it's called, is a function of natural environmental conditions and has nothing to do with pollution. Some think the dirty water is so great for yellowtail because they can't see the hooks. Yellowtail tend to be wily characters (read: smart) so tricking them with dirty water by camouflaging the hooks seems to makes sense.